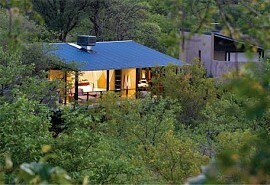 Singita Lebombo offers a private and remote location in the Kruger National Park. Guests can relax on large wooden decks and enjoy the magnificent views from their luxurious accommodation with outside showers, Egyptian cotton and modern amenities. 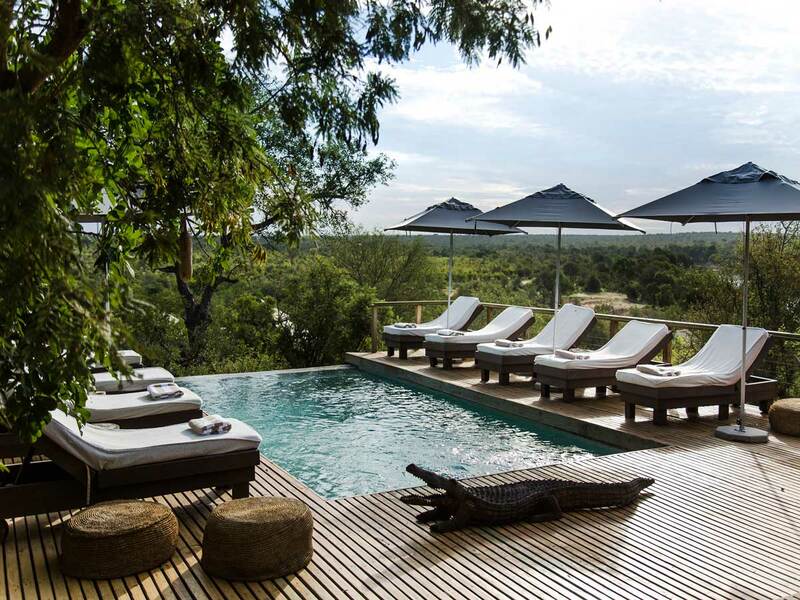 Singita Lebombo Lodge is located in the Lebombo Concession in the world-famous Kruger National Park, renowned as big five country. 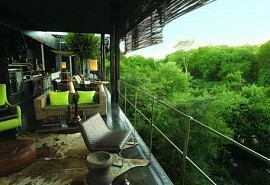 The remote location of the lodge promises a private safari experience. 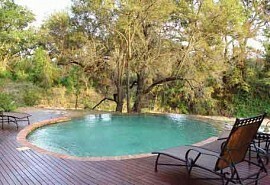 The lodge has been described my many as unique and offers prime game viewing in an unspoiled wilderness area. The Lebombo concession is one of the most pristine wild territories on the continent. The majestic Lebombo mountain range runs diagonally across the expanse of the concession, intertwined with the N'wanetsi and Sweni Rivers. 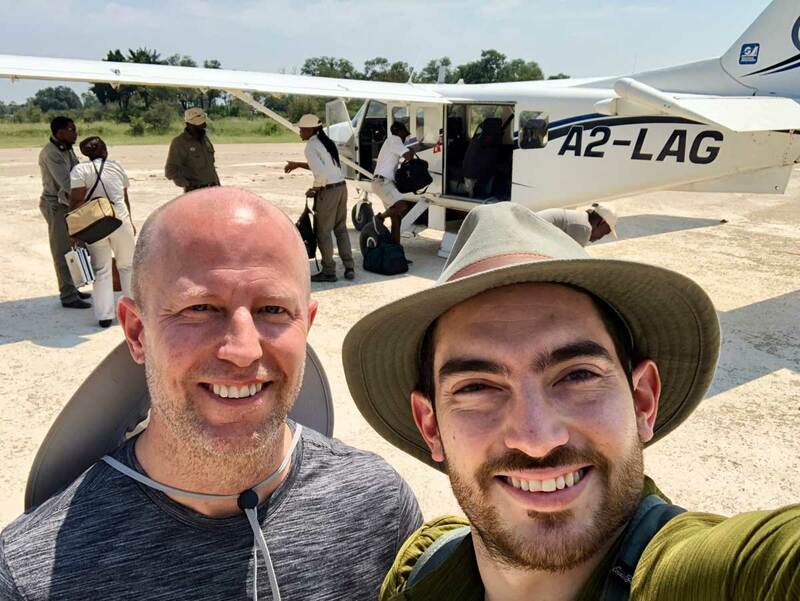 The area is renowned for the big five, lion, leopard, elephant, buffalo and rhino and abundant antelope and birdlife and an incredible diversity of smaller animals. Rangers testify that this region possesses a greater density of wildlife than anywhere else in Africa. In terms of scenic beauty and diversity, the Lebombo region is no doubt one of the most exceptional regions of the Kruger National Park. 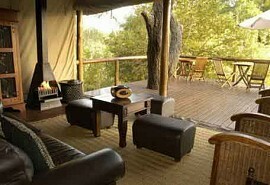 The game viewing experience is complemented by many other memorable activities, such as moonlit bush dinners, private bush breakfasts, guided stargazing trips, bird watching, port served on the airstrip, fishing, visits to the staff village encompassing the crèche, school, adult learning centre, clinic, and a craft centre. 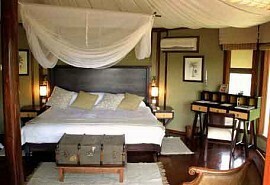 Hamilton’s Tented Camp offers luxurious safari accommodation in a private concession of the Kruger National Park. Guests can enjoy a variety of safari activities including game drives, bush walks and bird watching. 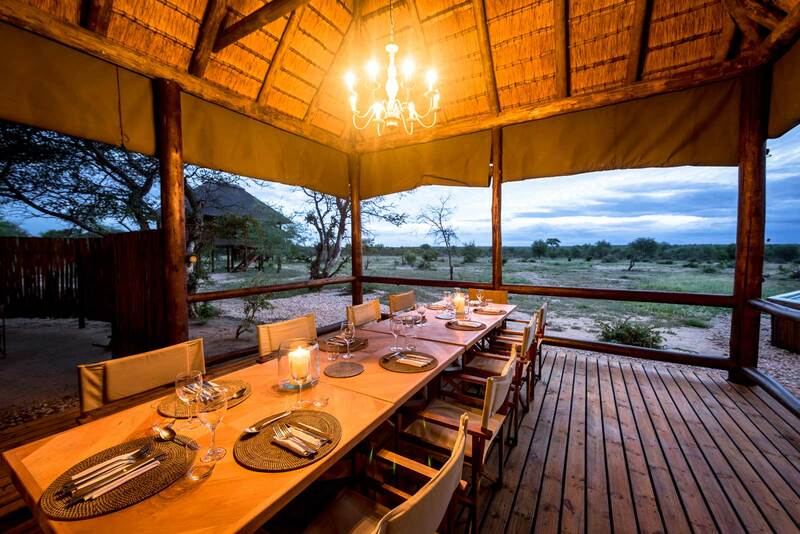 Camp Shonga is ideal for safari guests looking for a personal wildlife and safari experience. The focus at Camp Shonga is on the wildlife experience without losing the luxury and impeccable service the camp is renowned for. 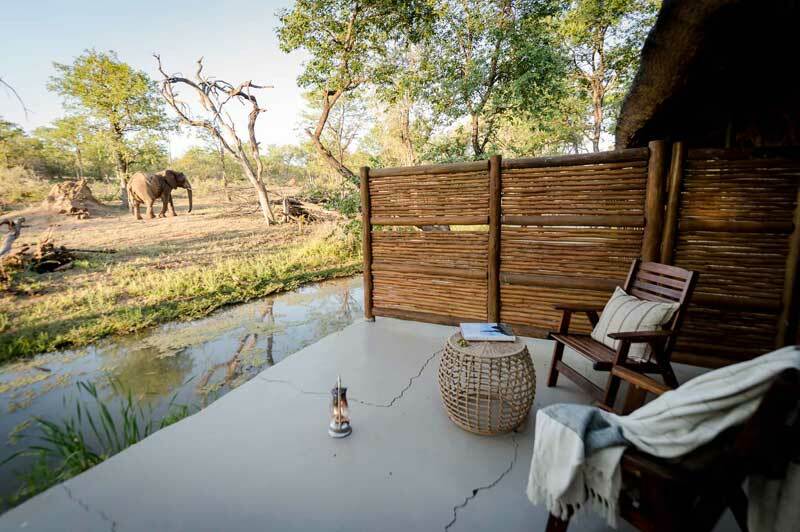 Singita Sweni Lodge is situated on the banks of the Sweni River in an exclusive 15 000 ha private concession on the remote eastern boundary of Kruger National Park. 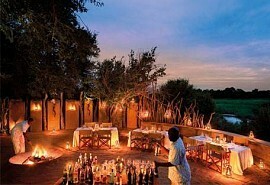 Singita Sweni offers guests a traditional safari experience in an unspoiled wilderness area. 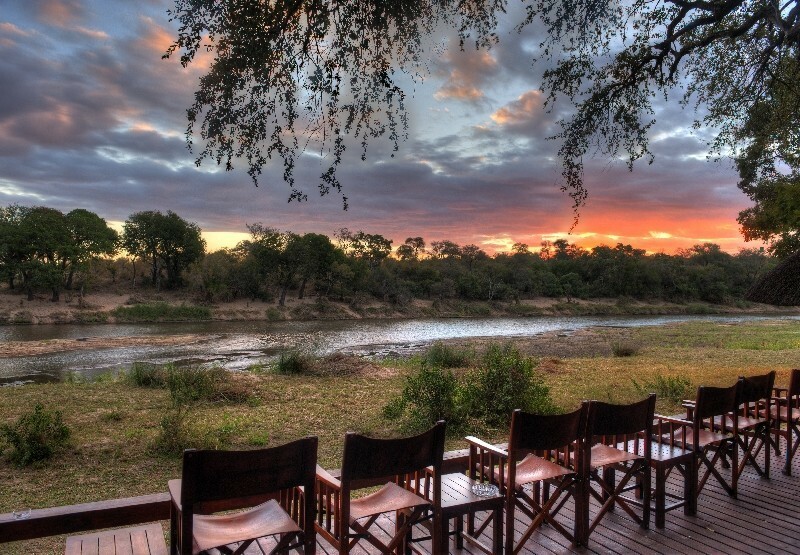 The Outpost Lodge offers visitors a private and exclusive safari experience in the Makuleke Region in the northern parts of the Kruger National Park. 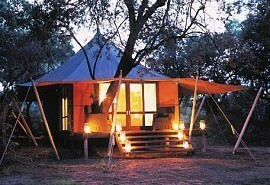 The area is renowned for large herds of elephant and buffalo as well as leopard and prides of lion.